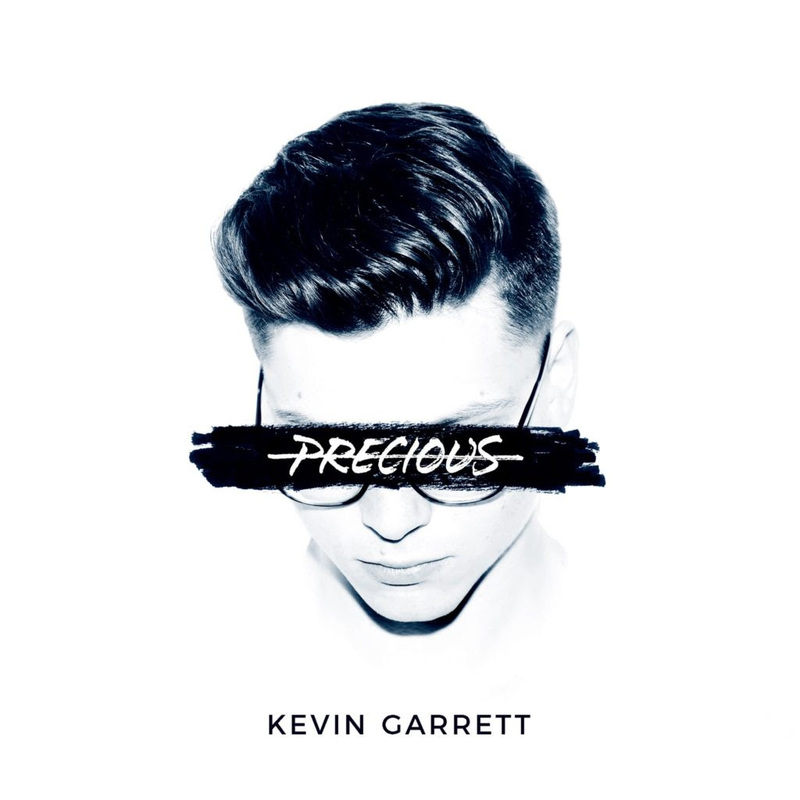 Kevin Garrett’s new single “Precious” is available at all digital streaming partners after a worldwide premiere on Zane Lowe Beats 1 Radio earlier this week. Written and produced by Kevin himself, the track is his first release since co-writing and co-producing “Pray You Catch Me” from Beyoncé’s sixth studio album Lemonade. The Brooklyn-based, Pittsburgh-born singer/songwriter released his debut EP Mellow Drama in 2015 to wide praise from heavyweight supporters like Sam Smith and Katy Perry. 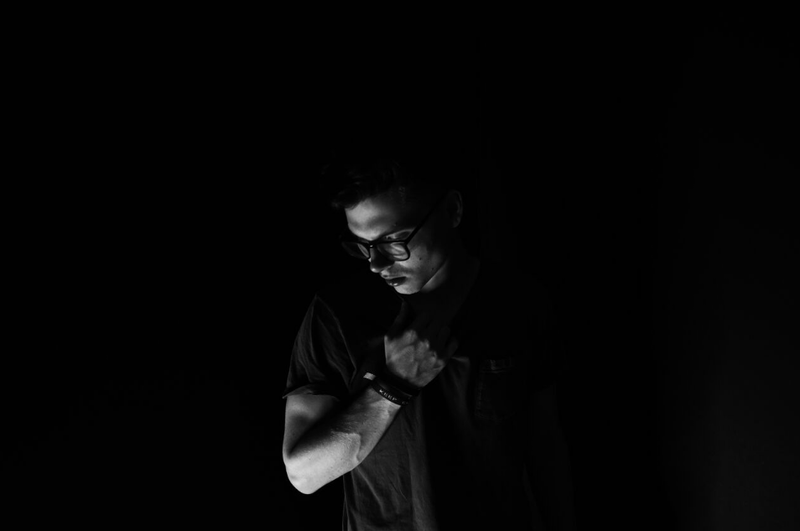 Kevin Garrett has shared stages with X Ambassadors, James Vincent McMorrow, Emily King, and Alessia Cara, performed at festivals such as Bonnaroo, Electric Forest, Montreal Jazz, WayHome, and has repeatedly charted on Spotify’s Viral 50 list. Kevin will be heading on tour with Oh Wonder in the Fall and performing at Budweiser’s Made In America Festival this September. Dates below.